There are many resources available through in colleges, high schools, deaf schools, churches and local communities to help you learn sign language. Investigate what is available in your area to get started learning ASL. AMERICAN SIGN LANGUAGE UNIVERSITY: The internet also provides many resources for those interested in getting started in learning ASL. A wonderful free resource is the "American Sign Language University" generously provided by Dr. Bill Vicars. 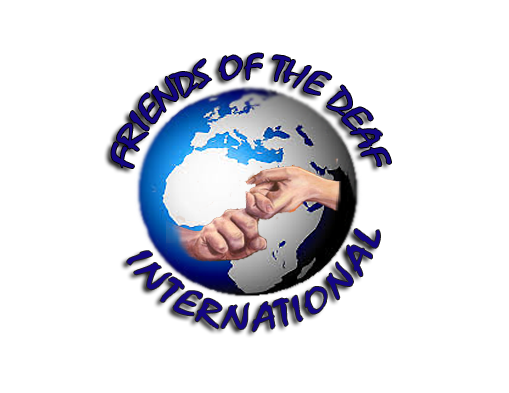 His website provides a no cost interactive sign language course, as well as a dictionary, finger spelling tool. ASL PRO: ASL Pro is a completely free online ASL educational resource website featuring video dictionary over 11000 ASL Signs.